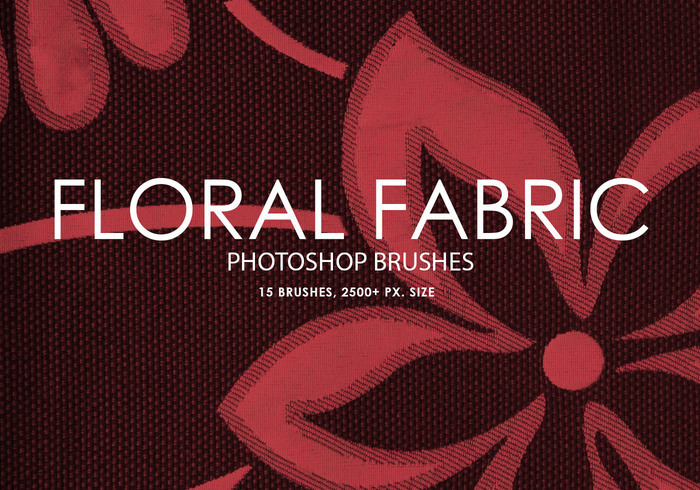 Free Floral Fabric Photoshop Brushes - Free Photoshop Brushes at Brusheezy! Pack contains 15 high quality floral fabric effect brushes, 2500+ pixels size. Create professional visual effects for your art, illustrations or other projects in seconds! Very pretty, and very high def.